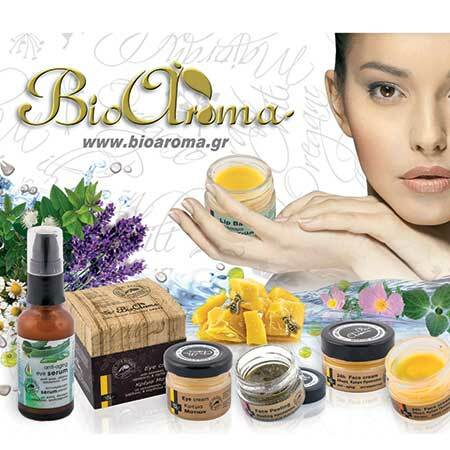 Essential Oil Basil Bioaroma was added to your shopping cart. Basil natural essential oil used to treat cold relief symptoms. 100% pure, it is a natural insect repellent. Essential oil Basil Bioaroma used to treat colds and it is and excellent insect repellent. It treats colds, flu symptoms, coughing, physical fatigue and exhaustion. It relieves muscle pain and rheumatism pains.